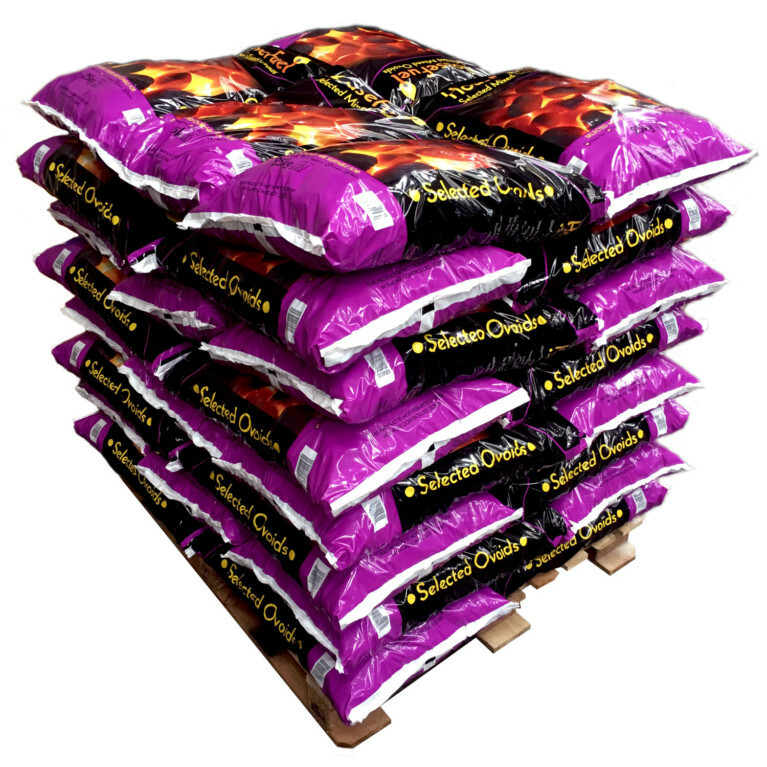 HouseFuel Selected Mixed Ovoids have been carefully chosen to provide a great heating solution. Selected and blended, they combine the best characteristics from a range of several high quality fuels and provide a superb alternative to conventional house coal. Fantastic in a range of appliances including open fires and multi-fuel stoves, the mixed ovoids burn with an attractive flame, provide heat in abundance and leave little ash behind. Although a large proportion of this fuel is smokeless, some non smokeless ovoids are included, as such this product is not authorised for used in smoke controlled zones.